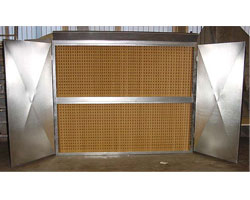 The Working Principle of Kraft Perforated Filters is INERTIA SEPARATION. Separation by inertia is the working principle of the Kraft Perforated Filters. 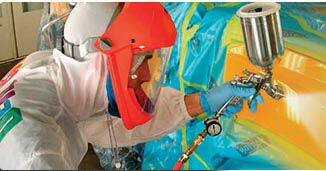 The airflow, loaded with paint particles (overspray), suffers several radical changes in direction. The paint particles, heavier than air, follow tangent trajectories to the airflow. Therefore, the paint particles accumulate in the holding pockets and the airflow leaves the filter virtually free of overspray. 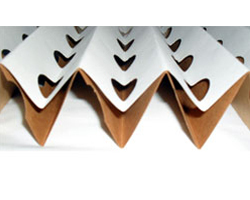 The migration phenomenon is common when slow-drying coatings are used with mesh filters. The airflow will pull out particles already trapped in the mesh. Consequently, the particles already deposited will again be airborne and migrate through the system. With the Andreae Filter, the paint particles are deposited in the holding pocket, a dead end, outside of the air stream. With separation by inertia, the captured overspray is deposited outside of the airflow into holding pockets. The bigger the pocket, the better holding capacity of the filter. These Andreae Filter has 2.5" deep holding pockets, giving the Andreae Filter a holding capacity up to 6 times higher than common mesh filters. 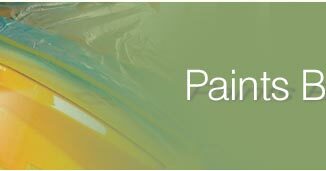 Automotive Solutions is an organized and innovative paint Solutions Company providing superior range of paint shop products to be used in different types of industries. 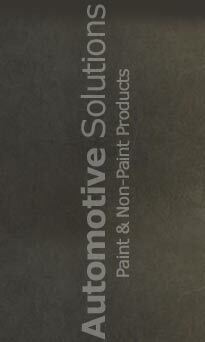 At Automotive Solutions, we provide filter solutions that are cost effective. 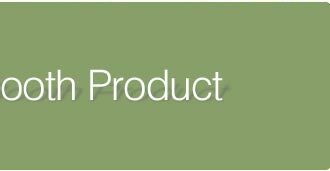 The specially designed Perforated Kraft Paint Stop Media are available in various widths to suit the needs of our customers and meet their application requirements. Attendance to your requirement within 24 Hrs.